In 2019, for student loan borrowers need to seek for the best debt consolidation companies. Recent statistic reports have surprising and uncomfortable news about student loan debts. According to the College and Success Institute, on average adult has up to $30 000 debt on their balance. And more important, several student loan borrowers have been reached to 44 million by now. 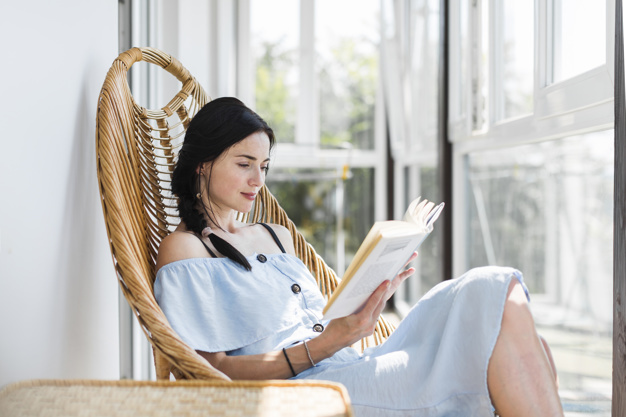 If you are one of those who is struggling with an outstanding amount of student loan debts, then there is some good news that might be interesting for you. To lower (or to become debt-free when it is possible) there are some strategies. Loan consolidation is one of the best alternatives; however, this process is realized by debt consolidation companies; that is why you need to choose among them to find out the best one. It is quite popular, and most probably you have already heard about the alternative ways to reduce student debts such as the different direction of student loan forgiveness programs, Borrower Defense to Repayment program, some discharge for student loans and other. Besides all of these, one of the other alternatives is getting help from student loan debt consolidation companies. Generally speaking, student loan consolidation allows the borrower to combine several different loans under one debt program with fixed interest rates. This program is very useful tools for those who have taken a couple of student loans and find it difficult to make payment for each of them. As probably you know whenever you have a problem to make payment on your loans, it will lead to more severe consequences such as defaulted loan or bankruptcy. Loan consolidation is a great way to pay several loans altogether, and it will give you a chance to spend with the lower amount and faster instead of high rates. On the other hand, not all the student loans have been offered fixed prices, in most times they provide adjustable rates which increase by depending on the period. Of course, such investments will make your budget more uncomfortable. If we take into consideration all said, then it is not hard to see that loan consolidation reflects your financial situation in the best way. First, if all it worth to note that not all the student loans could consolidate and you need to take into account that issue. To realize loan consolidation, you have two options. First, if you have received a federal loan, you can apply for Federal student loan consolidation. Through the federal loan consolidation, you also have new repayment options. This type of alliance includes the other types of student loans such PLUS loan, Direct Subsidized loan, and Direct Unsubsidized loan. You can find the required details on the website of StudentLoans.gov. 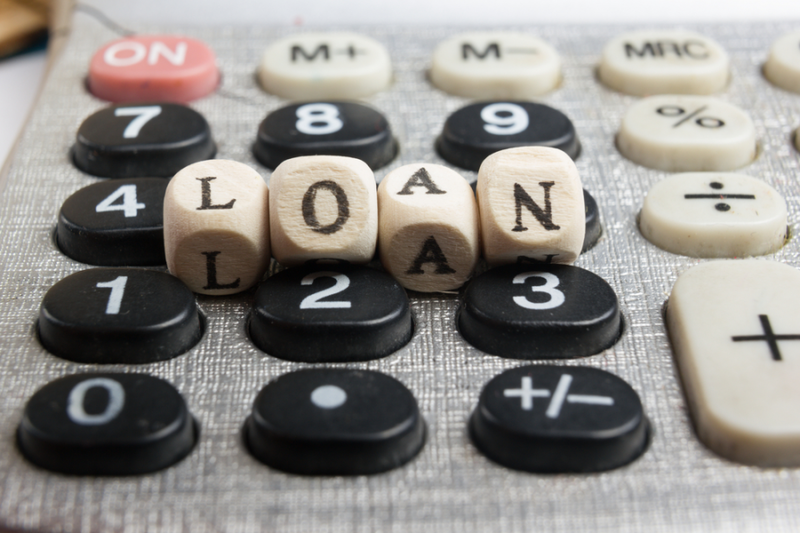 When you choose federal loan consolidation, then your debt is required to pay with a fixed interest rate which calculated as the weight-average method. Otherwise, if you have borrowed a private loan, you have an option to refinance your student loans. In this way, you are going to need to arrange with your lender. However, there is one thing to keep in mind that the difference in private loan consolidation is the requirement of a cosigner. 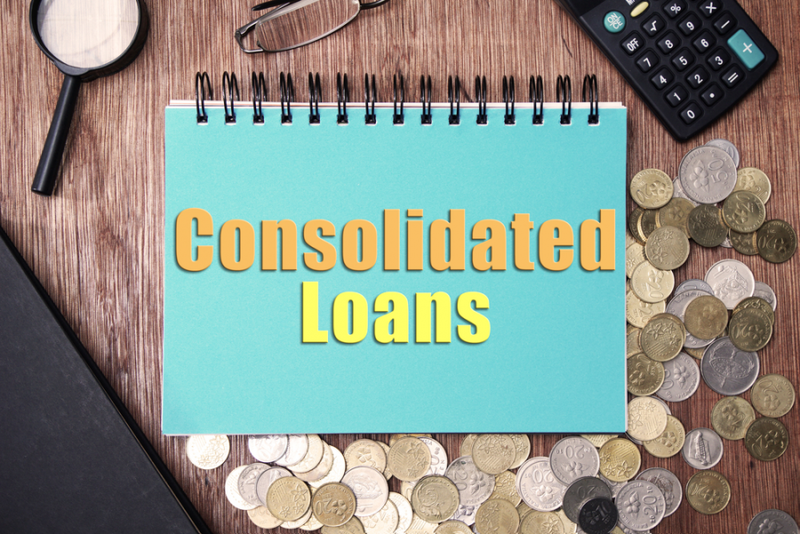 When you decide to consolidate your debts, one of the first and forefront things is to find a suitable consolidation company or loan servicer. Working with an established company has an essential role in determining the terms and conditions of consolidation arrangement, and how long the whole process takes.  Based in high rankings, evaluation of borrower’s reviews and taking into consideration of convenience of the conditions, we could list top student loan debt consolidation companies in the following way. The number one on the list is Lending Club which has several features and offering that makes it so different from its competitors. Due to they operate through all the states of the United States. When you apply to Lending Club, you have a chance to consolidate your student debt the amount up to $40000. Another different primary service that Lending Club offer is the interest rate with 6.95% which is relatively lower than other consolidation companies. They have developed a website to realize the earlier operations which are very user-friendly for the borrowers. The transparent operation and bright conditions are second factors that could be considered their advantage. It worth to note that one of the most reputable rating agency – BBB (Better Business Bureau) has been rated the Lending Club as A+. On the other hand, to make a wise decision, you have to be aware of the drawbacks of Lending Club. The first disadvantage of them is that they could provide consolidation service for the loan which is only for 3 or 5 years longer. Also, it may take at least one week or more time to wait for your debts to be funded. Besides that, Lending Club has charged a fee for the check- processing. Another the best company for loan consolidation is PersonalLoan.com which can successfully compete with its rivals. Like the Lending Club, Personal loan is also operating in all 50 states if the US. It makes their service quite accessible and available for any borrower no matter which state they live. In comparison with Lending Club, the amount for consolidation funding it relatively lower. Thus the Personal loan could offer only the amount up to $35000. However, the interest rates are flexible; it can vary by depending on the arrangement of conditions. For example, depending on the types of loan interest rates could change from 5.99% to 36%. There is flexibility on the requirements of the kinds of loans, so if you have a bank loan, peer-to-peer mortgage or installment loan, you can surely apply to Personal loan for consolidation. The final company on our list is Avant which also considered as one of the giant leaders in the market. Avant also operates in all states. 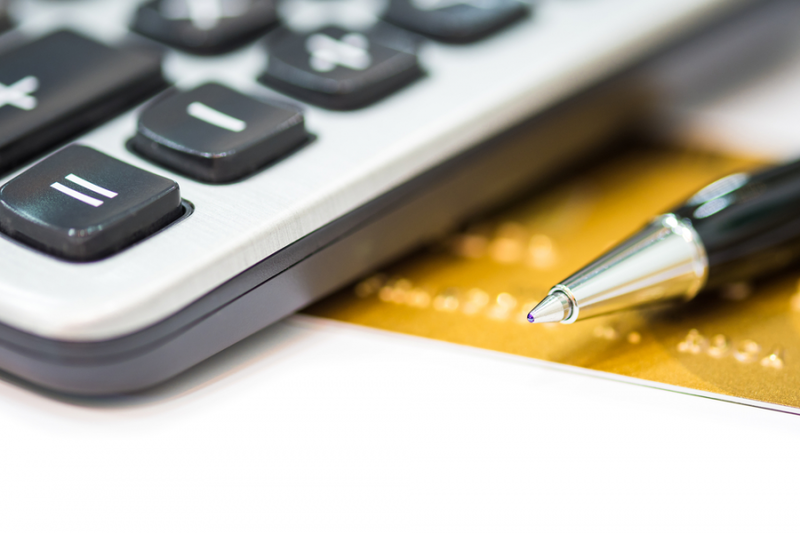 The requirements for borrowing consolidation are not so different. Thus, Avant offers funding for consolidation which the amount could vary from $2000 up to $35000. Even though the interest rates the Avant provides is quite higher than other competitors such as from 9.95% up to 35.99%, still it is considered as top rating companies. So BBB has given the Avant A+ rating for transparent operation and accountability. One of the main drawbacks of Avant is that they have been charged $25 for payment fee. By taking all said into consideration, what stands out from the list is that choosing the right debt consolidation companies is significant in terms of how long the whole process could take and what interest rates you could be charged. Mainly, you have to pay strict attention to interest rates. It is because, when you consolidate your student loan debts, you are going to spend a longer time than apart loan. It means that in the long-run period, the cost of the credit you have taken will be more than the amount you have made initially.